This blog is my creative outlet for what is otherwise a very hectic and intense life. I consider it to be an open miracle that I am able to juggle so many responsibilities and still maintain it. 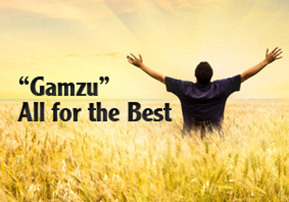 To cope with my many challenges, I have been attempting to spend 1 hour a day thanking God for every difficulty that I have, rather than complaining and feeling sorry for myself. My efforts have been bearing fruit. I find myself feeling more optimistic and better able to cope. Cultivating an attitude of gratitude is really the most healing and healthy thing that one can do to cope when challenged. As part of this effort, I try to spend time each day truly appreciating and being in the moment. Yesterday was a wonderful opportunity to practice this habit. It snowed throughout the day beautiful light and fluffy snowflakes. The snow covered rose bushes in front of our house. Growing up in Canada, we really enjoyed the snow. 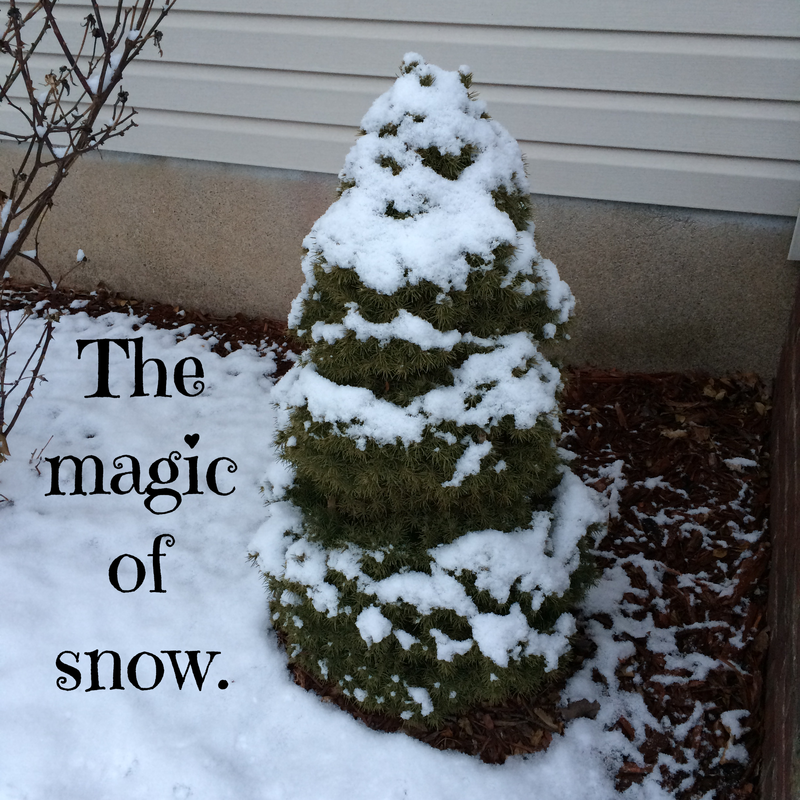 We always appreciated the wonder and purity of snow as it falls. I love when the ice and snow freeze over the branches of the trees and they make beautiful lacy patterns on the windows. 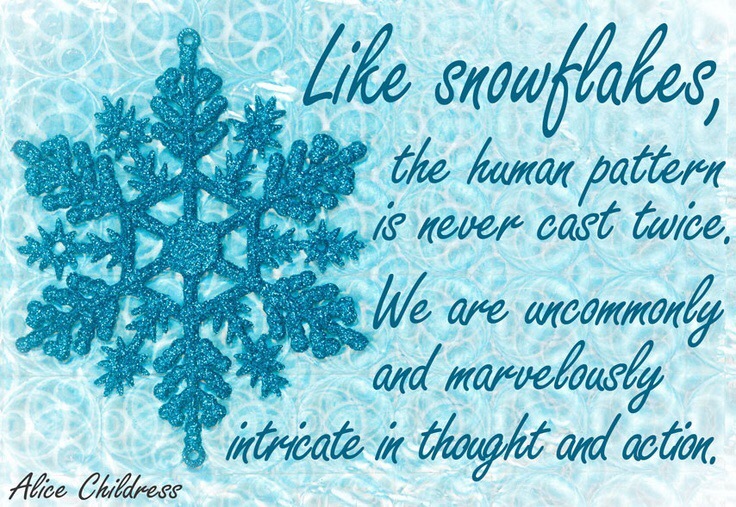 Each snowflake is so unique and beautiful! When I think about snowflakes, they remind me of life. I can try to reach out and touch a snowflake. But, when I do, it is lost. The snowflake melts and is gone. A snow covered tree in front of our house. There are no roses blooming during the winter. However, I thought our bushes in front looked very pretty with the snow. I loved seeing how the snow gently piled up on their branches. I think that my father would be happy to have me stop and notice the beautiful snow falling on the rosebushes, even without any roses blooming. So, as Raizel and I were driving home at dusk, I took pictures of them and thought I would share them on the blog. I never thought that blogging could be so much fun! This was one of my father’s favorite poets. Thank you! Nice to hear from you. I hope you are well! I am juggling even more than usual, so my keeping up with my blogging friends is not as consistent as would like. Part of the fun is the social interacting. The “noise” and “distractions” we face each and every day often impedes our ability to appreciate this precious gift we’ve been given called LIFE. Teaching oneself to apply “filters” can dramatically improve one’s PERCEPTION and ATTITUDE. When simple things like picture taking can put a smile on your face, you know you have found a special moment. Wishing you and your family MANY special moments! I consider it a mental discipline. Carol, I would never be concerned with being “off topic.” Do it more. Loved this and looking forward to similar posts in the future…it’s just as much about the cook as the cooking! Your father has good taste. 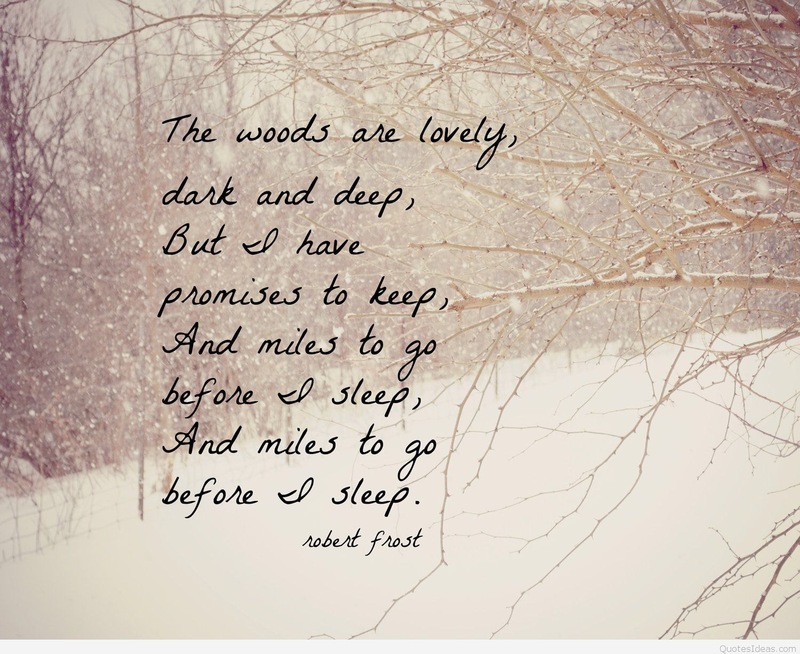 I love Robert Frost too! That quote you used is on my retirement shadow box from the Air Force, love that you use it. Beautiful pictures! I’m trying to be positive and thankful too. So thank you for sharing positive thoughts. Thank you for reading! My father was a very cultured and refined person. He loved literature, and had many quotes memorized. 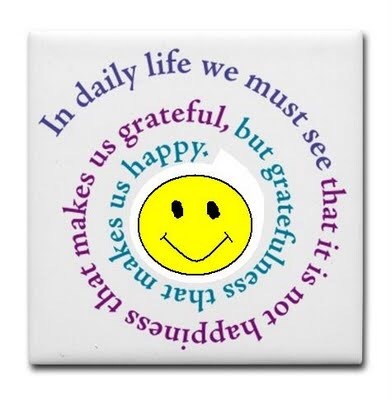 When I start focusing on being grateful and positive, I find that it becomes easier and easier to do. It is amazing what we can do once we’re settled and our eyes and hearts are open. Things just click. 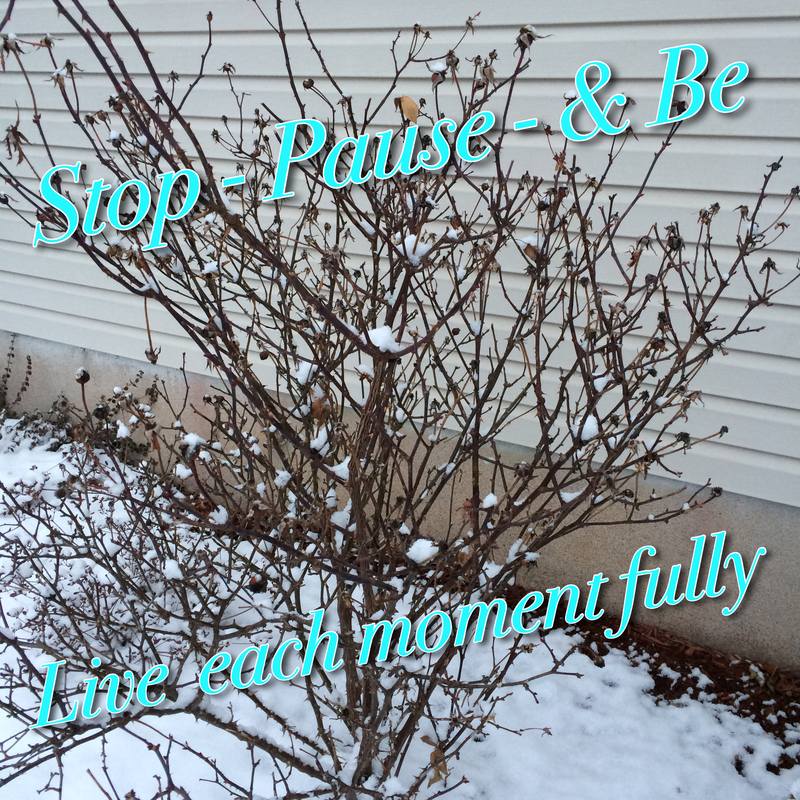 Thank you for sharing about your father’s life, and the lesson he shared: stop and smell the roses, even when they are not there, stop in anticipation for what’s to come, and like you expressed enjoy the snow capped rose bush. Wow! Well said! I love it. Thank you! How beautiful and how poignant! Thank you! It is off topic, but, my father’s birthday is soon. I guess I must be thinking of him more. Dusk and dawn are magical times of day.